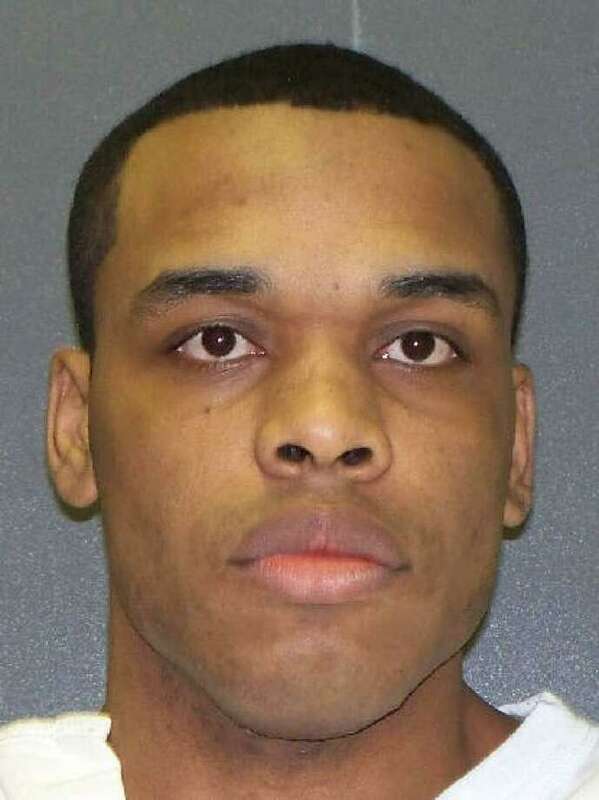 Christopher Anthony Young was executed by the state of Texas on Tuesday, July 17, 2018. He was pronounced dead at 6:38 pm CDT, inside the Walls Unit execution chamber at the Huntsville State Penitentiary in Huntsville, Texas. Christopher was 34 years of age. He was executed for the murder of 55-year-old Hasmukhbhai Patel on November 21, 2004, in San Antonio, Texas. Christopher spent the last 12 years of his life on Texas’ death row. Christopher has said that growing up, he was a good chess player and learned how to play the violin, cello, and bass, but stopped when he going the Bloods gang. Christopher joined the gang after his father was shot and killed in a robbery when he was eight. Christopher then dropped out of school after the 9th grade. He worked as a laborer prior to his arrest. Christopher had previously been convicted of possessing marijuana, evading arrest, and three assault with bodily injury. He also attacked his mother when he was a juvenile. Patel and Young moved towards the front of the store, and Young could be seen holding a silver handgun. Young fired two shots at Patel, who was behind the cash register, where he had pressed the panic button. Patel attempted to flee, but Young chased him, cornering him behind the cash register, which blocked them from the view of the camera. Young emerged after a few seconds, concealing his handgun under his shirt. Two witnesses, and regular customers, were in the parking lot and heard the gunfire. They also witnessed Young leaving the scene. One of the witnesses attempted to give chase, and was able to tell police what Young was wearing, the color of his car, and at least one letter of the license plate. Young was arrested by police around 11am, later that same day, after police found the vehicle, which had been stolen earlier in the day from a woman he sexually assaulted and attempted to kidnap. Young was wearing the clothing identified by the witnesses, and he tested positive for gunpowder residue, along with the steering wheel of the car. Additionally, Patel’s blood was found on Young’s sock. Please pray for peace for the family of Hasmukhbhai Patel. Please pray for strength for the family of Christopher Young.